 CEO's, Sales leaders and manager, Sales rep's , Account Managers, PreSales, Marketing and other customer facing roles. Repeatable and structured sales process. 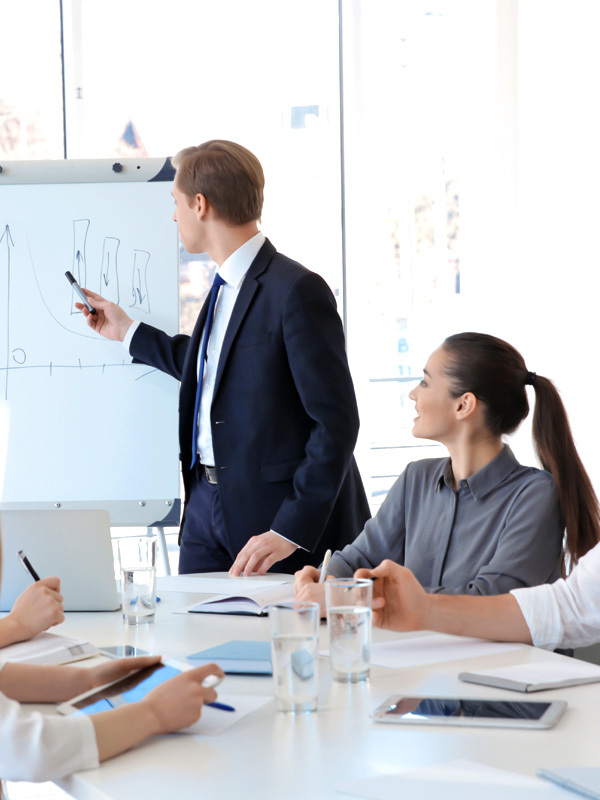 Engage C-level executives with a consultative sales approach. Improve forecast accuracy and qualified prospects. 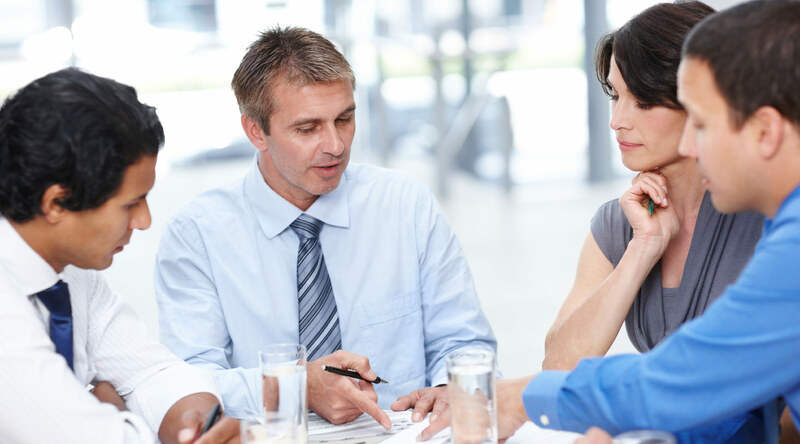 Lead executive level conversations that shape buyer's agenda for action. Tell a convincing story that intrigues buyers and shapes their thinking.